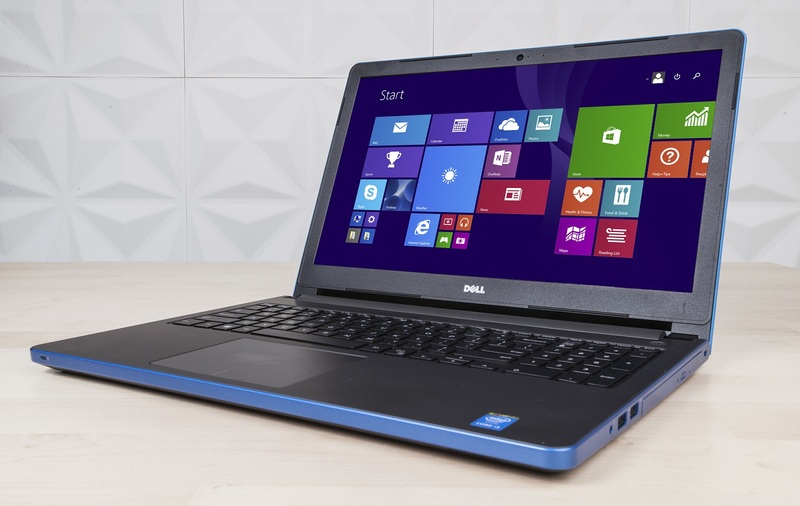 Start your Black Friday and Cyber Monday prep by reviewing these awesome tech deals from Dell. Various companies have begun revealing their 2017 Black Friday and Cyber Monday deals, including Dell. While you’ll have to wait until Black Friday to capitalize on deals revealed by retailers like Kohl’s, Dell is looking to do things a bit differently. From now until November 3rd, you can take advantage of some early Black Friday/Cyber Monday deal on their website. Not only does this give you the chance to do some early Black Friday and Cyber Monday shopping, it also gives you a better idea of what deals will be available in a few weeks. 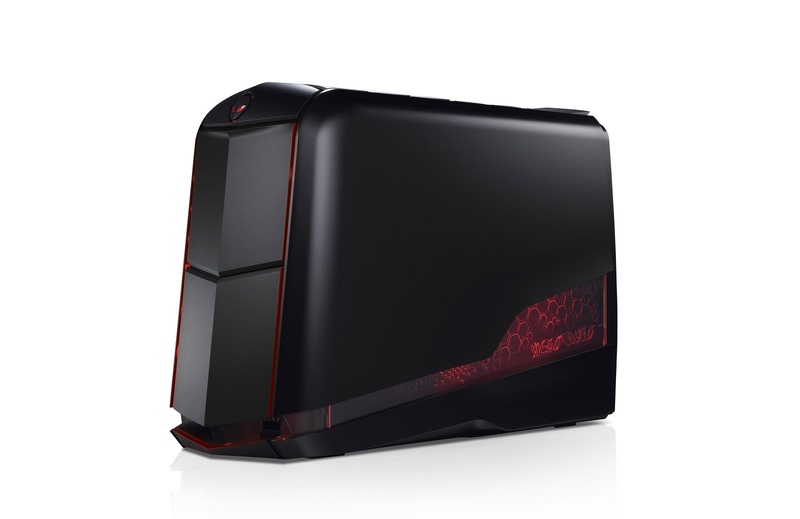 Additionally, Dell has revealed the dates and times of other Black Friday and Cyber Monday deals. This year, Dell’s Black Friday deals will be available to consumers between November 23rd and November 24th. However, there will be early deals and doorbusters to be on the lookout for. 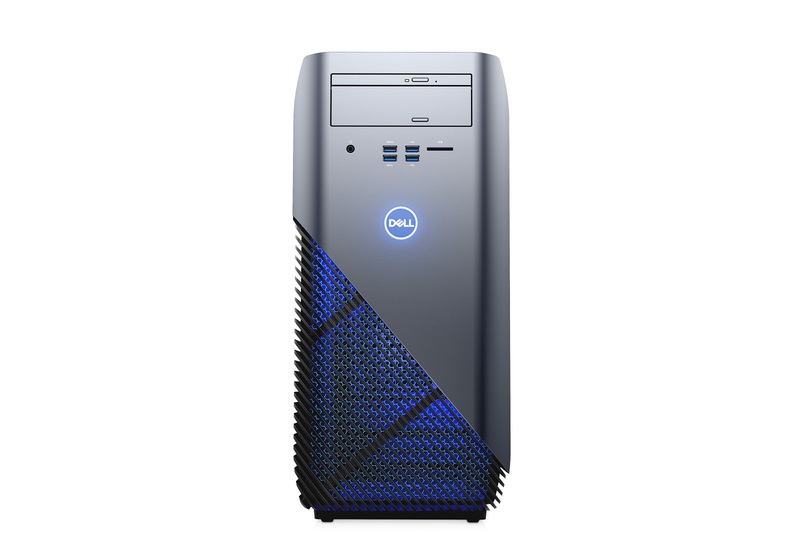 Meanwhile, Dell’s Cyber Monday deals will be available starting November 26th, with rolling Cyber Monday doorbusters launching on November 27th at 8 a.m. (EST). During this time, new deals will be posted hourly until 8 p.m. (EST). Below, you’ll find some of the best deals during Dell’s early Black Friday and Cyber Monday sales. Below, you'll find the best early Dell Black Friday deals available until November 3rd. Below, you'll find the best upcoming Dell Black Friday and Cyber Monday deals. There you have it, a look at the best Dell Black Friday and Cyber Monday deals, both available now and upcoming. For more information, be sure to check out the Dell Black Friday page to stay on top of this year's hottest deals. Additionally, be sure to check back as we'll be providing ongoing Black Friday and Cyber Monday coverage throughout the month of November!